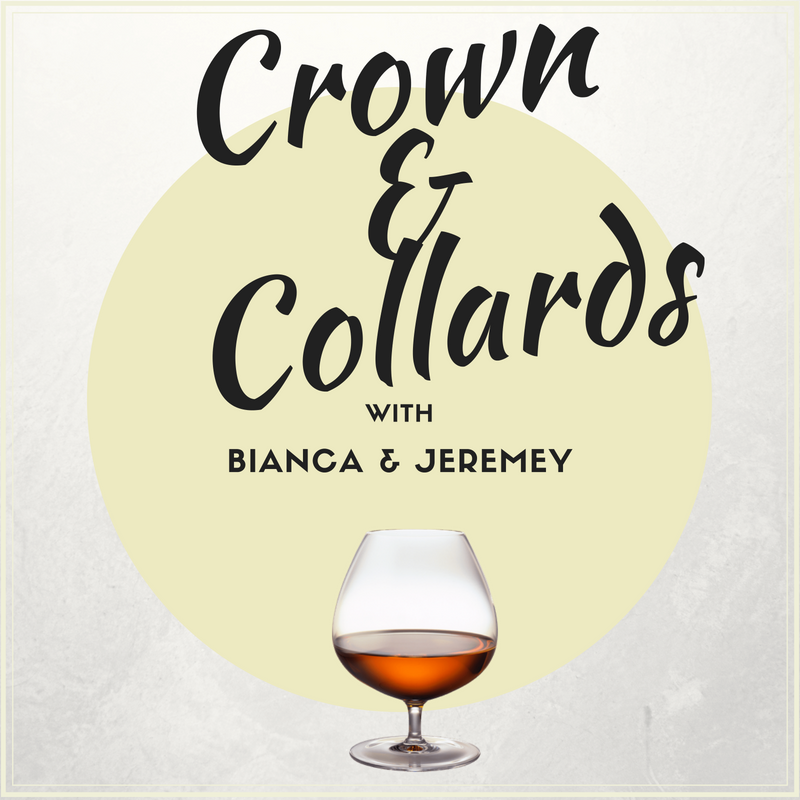 Welcome back to another episode of the Crown & Collards podcast with Bianca and Jeremey, presented by the CSPN! Be a greater ho, not a hater ho. Today we discuss funny colonizer deaths, Jerry Springer becoming a judge, GM killing Impalas, and snitching. Pull up a chair and enjoy! Use the Hashtag #CrownAndCollards when live listening or discussing the show! Press play below and enjoy the show! This show is also available on Apple Podcasts (fka iTunes) , stitcher smart radio, TuneIn radio, SoundCloud, and on Google Play Music! Subscribe to “Crown & Collards“, “The CSPN“, or the “Cold Slither Podcast Network” today & tell a friend (or a foe… or your aunt)! Shop for great deals at Amazon! Get with the winning team! Follow @CrownNCollards on Twitter and use the hashtag #CrownAndCollards when discussing the show! Or call the CSPN hotline and leave us a voicemail! (331) 684-7377 that’s (331) 6-VIPERS! 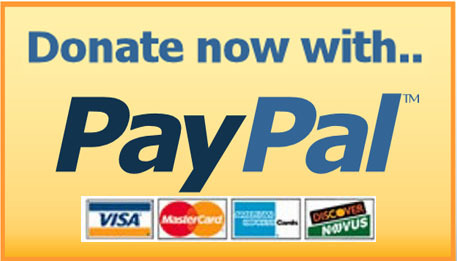 Support the CSPN, click on the sponsor links above! Thank you for listening to Crown & Collards, a CSPN Media podcast presentation.